Through my involvement with Public Workshop I have worked on a number of community-based design-build projects. I have been a core member of the Public Workshop team since January 2013. 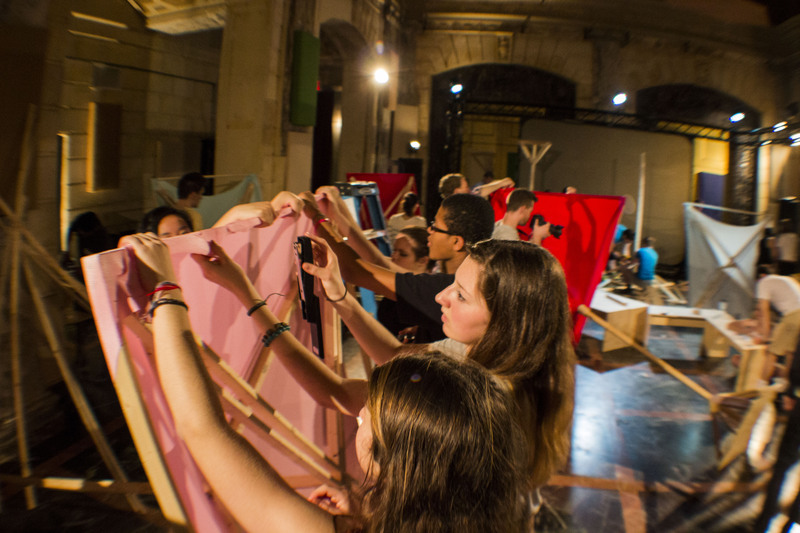 Public Workshop creates uniquely engaging opportunities for youth and their communities to shape the design of their cities. In the process, we are fundamentally re-imagining education by reshaping how and where learning occurs. 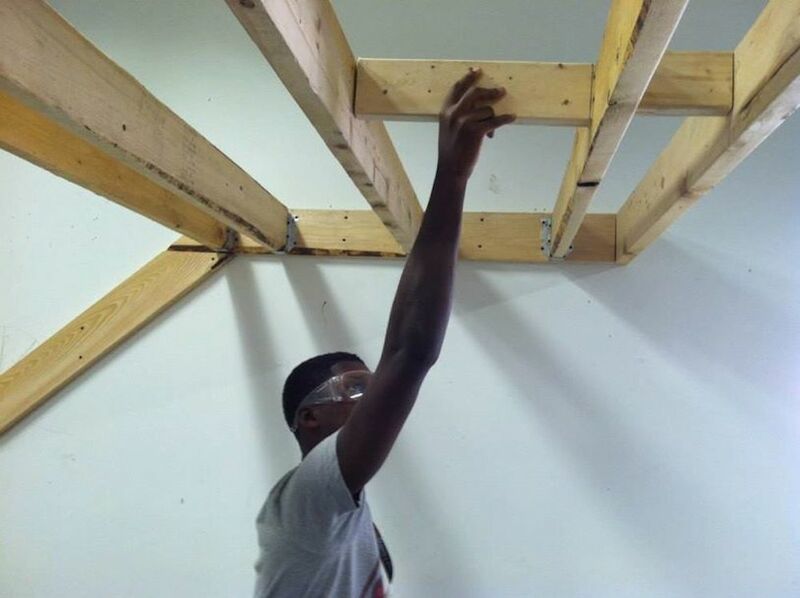 We engage students from all over Philadelphia and by empowering them to design and build improvements to their schools, public spaces, and the micro-infrastructure in their neighborhoods. 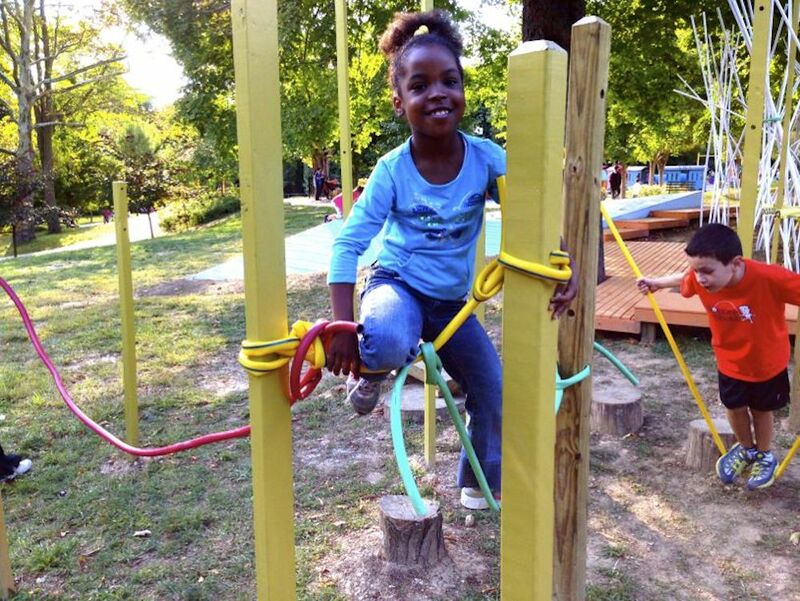 In a partnership with Smith Playground we created an adventure play space in the midst of Fairmount Park. 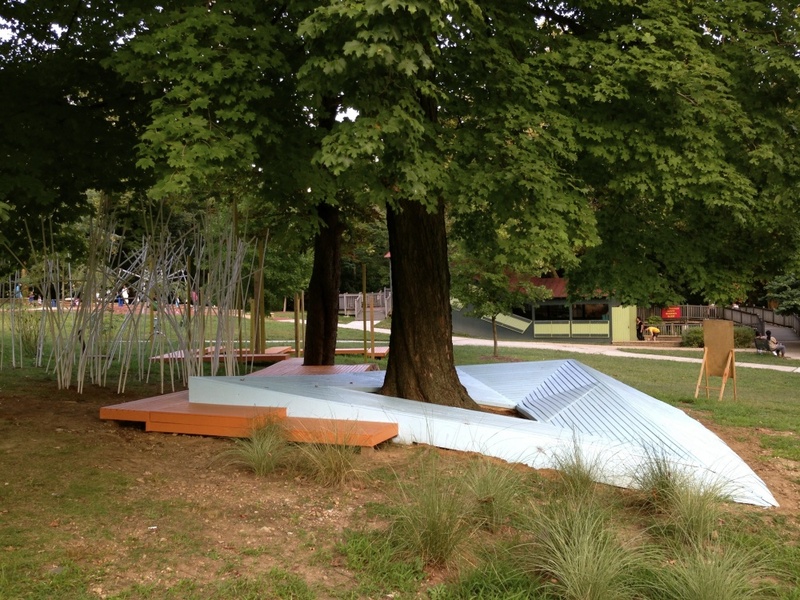 The play space is meant to encourage a nontraditional type of playground interaction. Sean and I work on the framing out the whirlpool section of the playground. Some parts of the play space appear unfinished but the intention is to encourage the children occupying the space to discover new types of play. 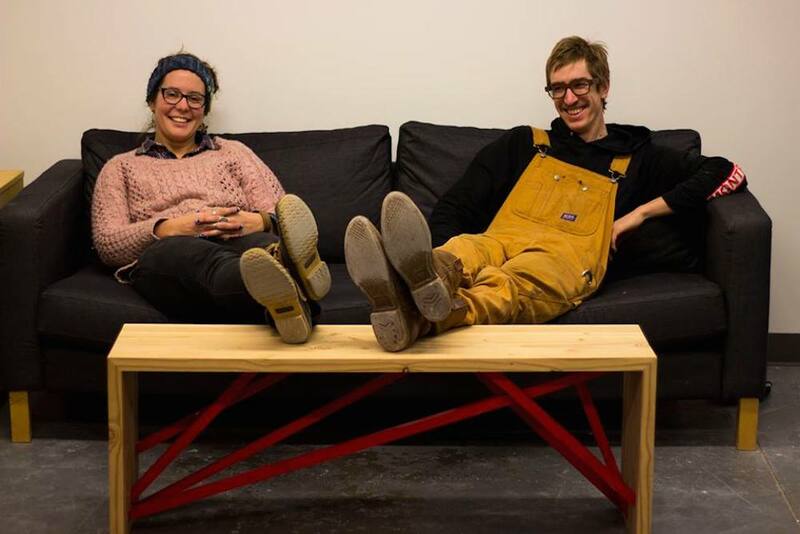 The core members of the Public Workshop team (Building Heroes) designed a series of unique benches to be installed throughout the city and sold to raise money for future projects. One of my main contributions to the bench project was to design a better system of fabrication for the bench. 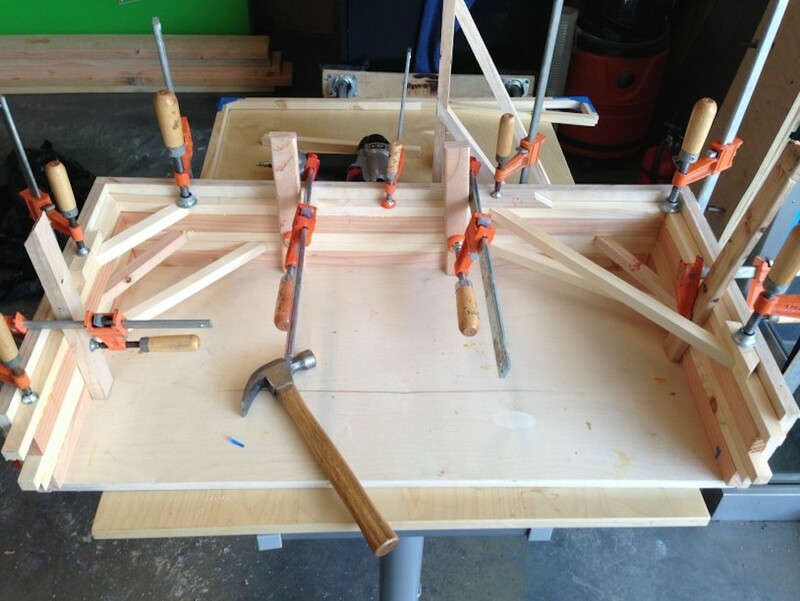 This is the glue-up jig for one version of the benches. 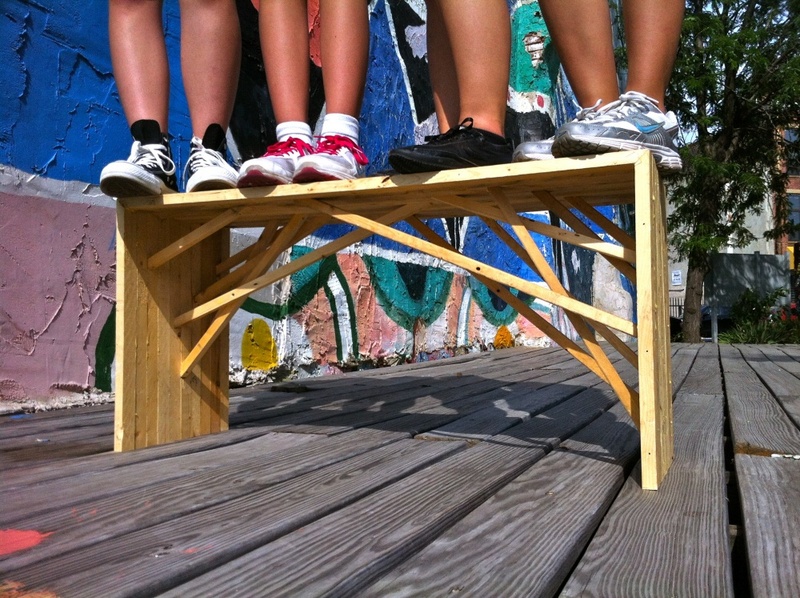 Even the very first prototype bench could hold the weight of four of the team members. 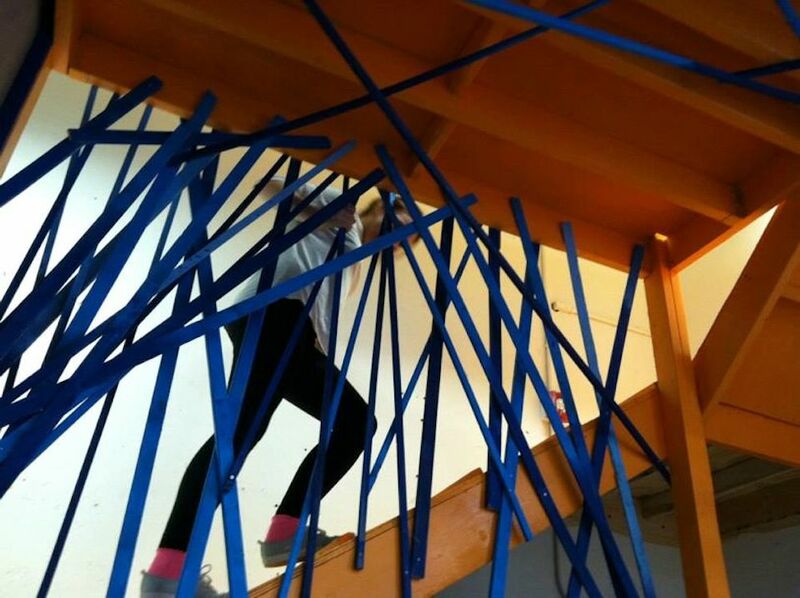 We collaborated with students from Mural Arts in down town Philadelphia to create a 'hang out space' in their classroom. 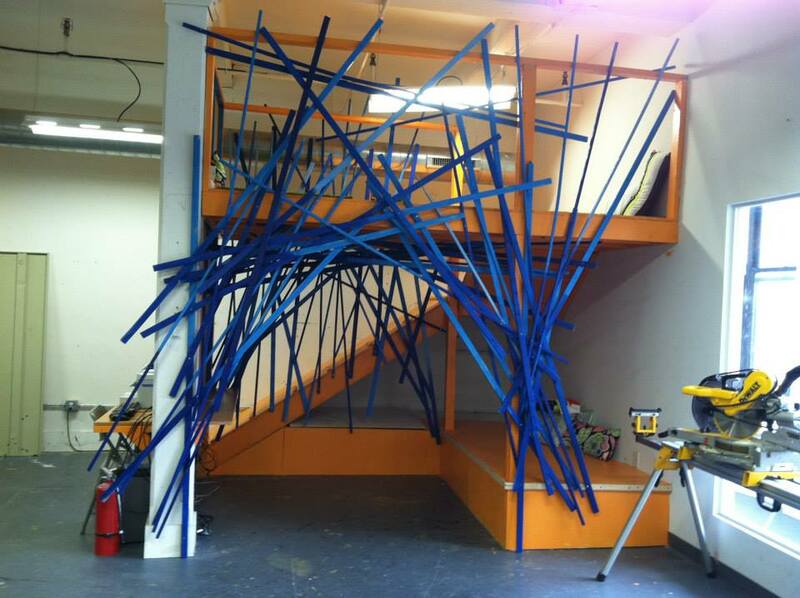 Like all Public Workshop projects the space was designed and built primarily by the students. 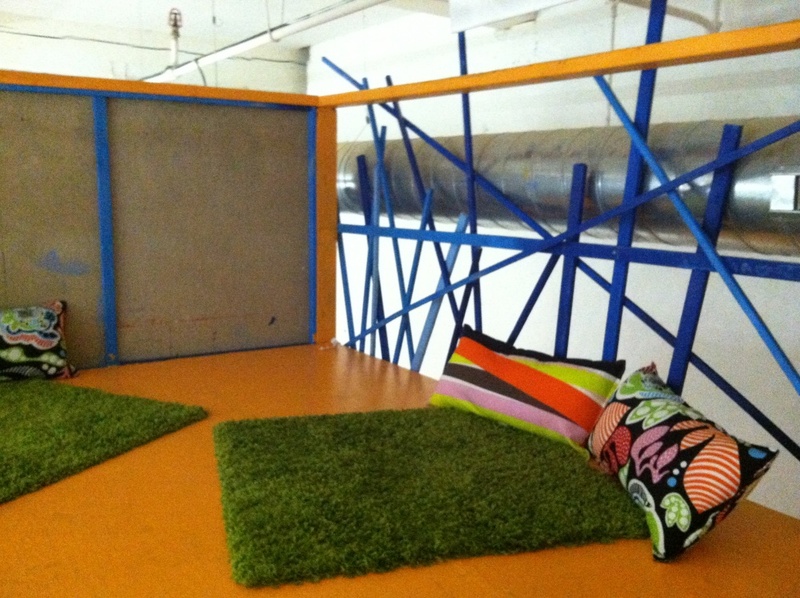 Inspired by tree houses, we created a mezzanine space to work, draw, or relax. 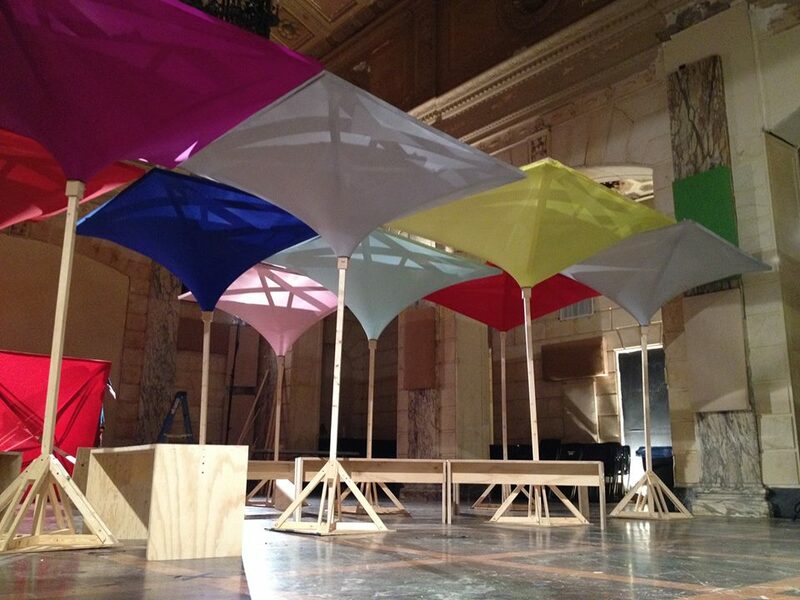 These stretched fabric canopies were made for a temporary exhibit and discussion about public space with the Van Alen Institute. 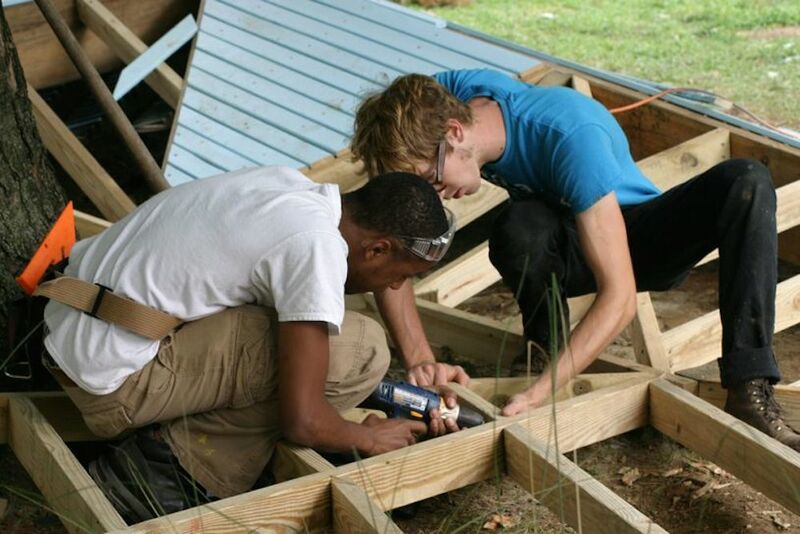 Over 100 volunteers participated in the construction of the canopies. 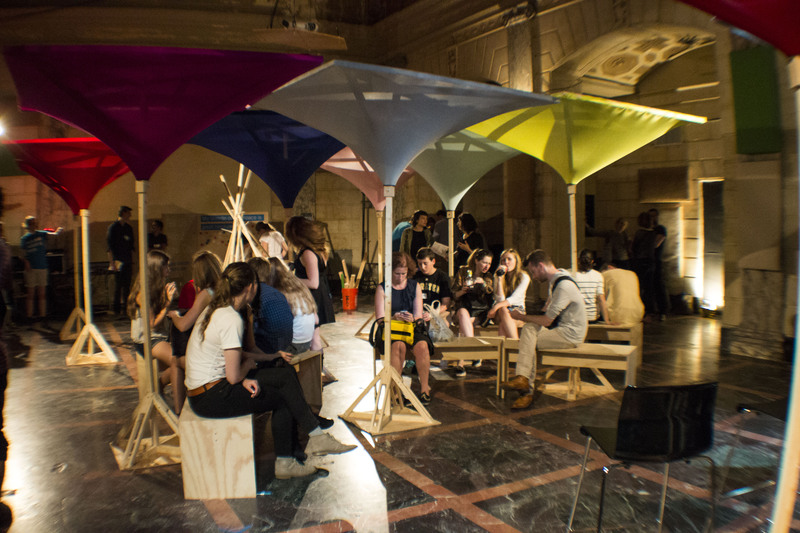 8 Benches and 10 canopies were designed and prefabricated for a 3 hour build session.